A stress reliever for some. For me, I will take this opportunity to add some on my wardrobe! 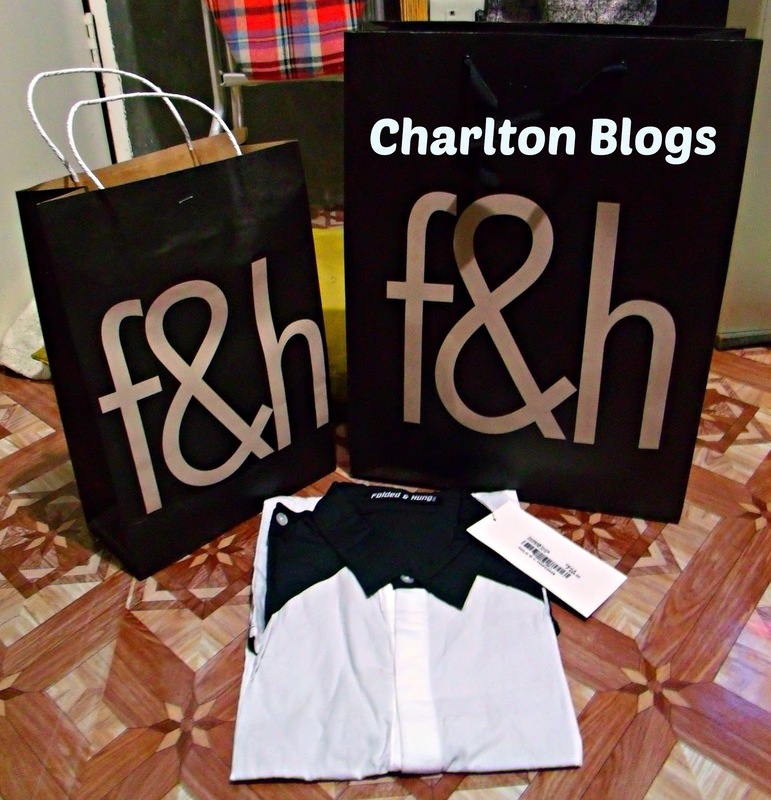 And one of the most favorite brand is of course F&H. I felt that every time I visit F&H stores and fit a few of their clothes. I felt that it is tailored fit for me. And of course Bench product is also a part of my list.